I sell a huge varity of my work on my Etsy page! That page is always up to date with new listings! 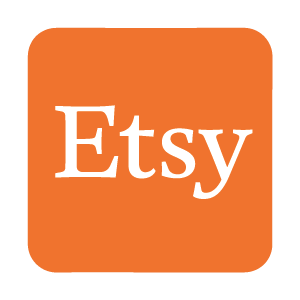 Be sure to favorite to my shop to be the first to see new listings! Looking for something you saw at a convention that you can't seem to find in my shop? Email me!